Dimension WWW is a massive level project that I spent a lot of time on. I think it's pretty fun, but I'll be very interested to hear any feedback on it. I've made other levels which I'll probably also post at some point, but I feel like this one is a good starting point! The plot is pretty simple: The DSS Souleye has crashed, and the entire crew has been separated! Viridian must find and rescue them all, and find a way to escape. 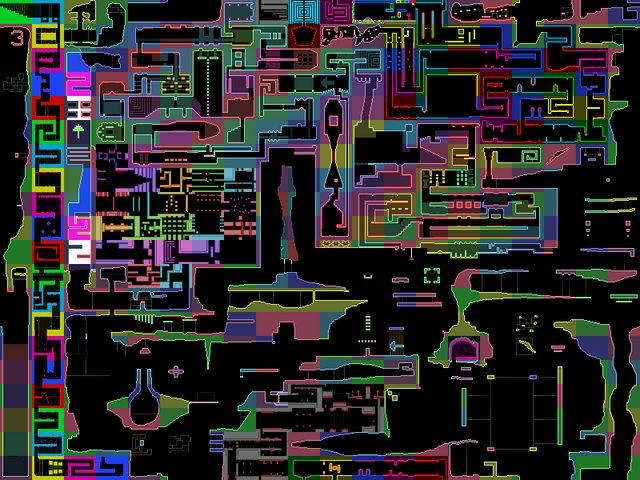 The crew have each been trapped in a level with a unique gimmick - Viridian in the first level (Space Station), Victoria in a level with lines that flip you when you hit them (Laboratory), Verdigris in levels with screenwrap (Warp Zone), Vitellary in a harder Space Station with conveyors that push you in one direction (Space Station 2), and Vermilion in a level with walls you can only walk through in one direction (Tower). Violet's still in what remains of the Ship, and there's a Final Level which combines the gimmicks of the previous levels into one final challenge! 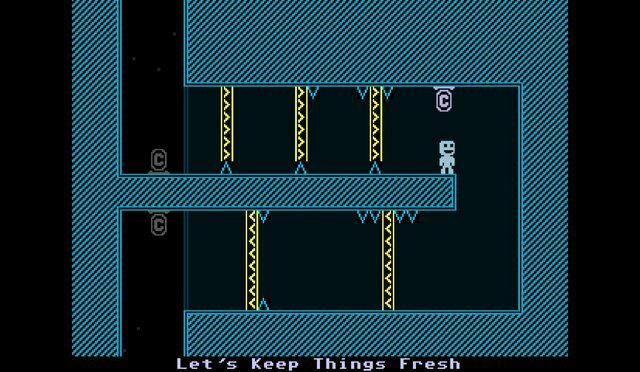 Okay, you're probably feeling a bit of deja vu reading that, and with good reason - that's essentially a summary for VVVVVV itself, without the one-way walls bit. (THANKS FOR NO TOWER TILESET TERRY.) 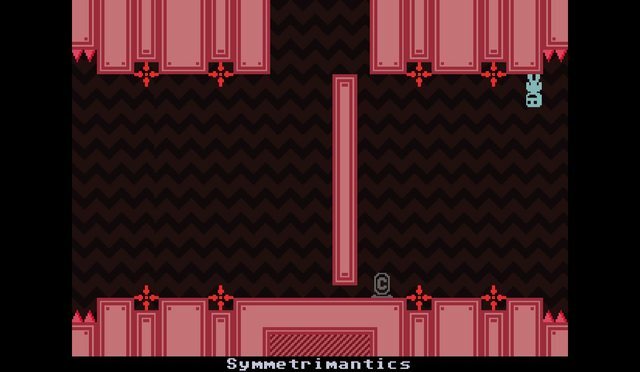 Those aren't the only similarities - this level is essentially a recreation of the main game, but with original level design for each room. Also there aren't any intermissions because 20x20 level size limits. That last one means that this level is (should be) MUCH easier than the average player level. I've played (and made!) a bunch of really hard player levels, and it's certainly fun for a while, but it gets frustrating after a while. This level should hopefully provide a less obnoxious challenge while still providing enough difficulty to not be COMPLETELY boring. I guess feedback will tell me whether or not it actually works or not, though. PS: You should also check out "Operation Gravity", which will be uploaded to this forum at the same time as WWW. It was made by a friend of mine, and I think it's really really good! The map looks kinda filler-y with lots of empty space around. This is pretty much true!! 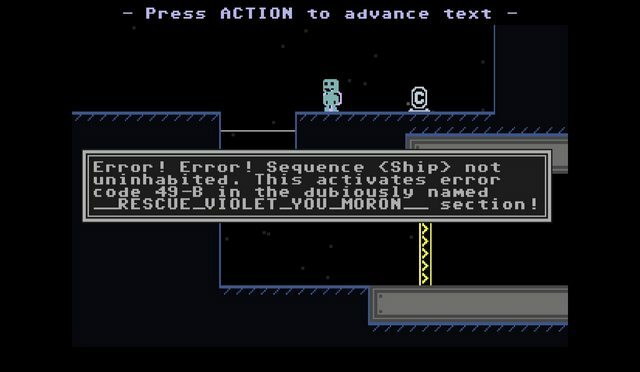 However, it's only true of the overworld, which is intended to be reminiscent of the one in VVVVVV. It's similarly large, open, and empty, but it's actually slightly smaller, because I had to cram the Final Level in the original 20x20 map! Still a valid statement, though. EDIT: nevermind, thank you map! 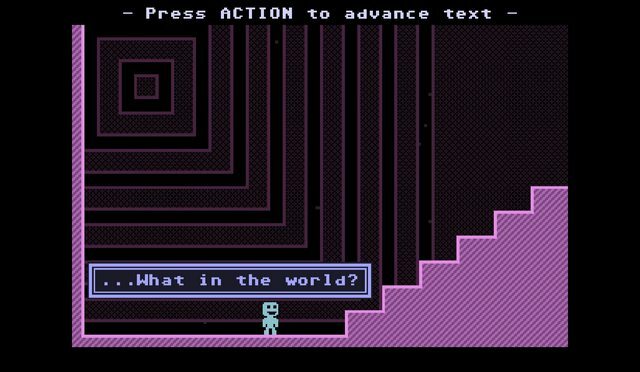 In retrospect (this level is actually about a year old) the one-way tiles are a bit tiresome. I think I just thought the novelty was cool at the time, but the Tower is a huuuge difficulty spike compared to the rest of the level. 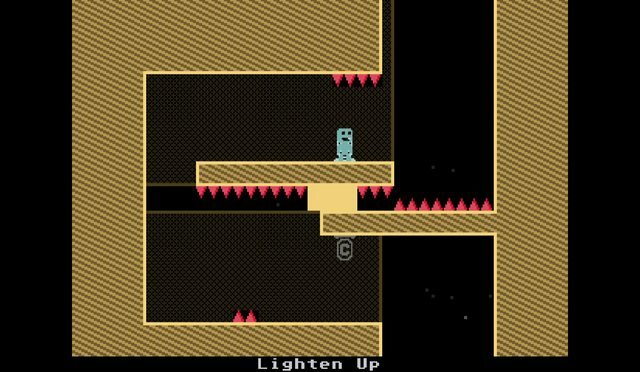 If I were to update the level (which I might!) making that section easier is definitely top priority. For the design errors, could you be more specific? I get that few individual rooms are noteworthy, but is there anything in particular you'd like to see changed? Last note: The 'overworld is empty' sentiment is one I've seen and responded to earlier, but I have to ask: do people really hate huge overworlds that much? Personally, I like the opportunity to explore and break from the action, provided there's actually some variety in the rooms. I guess I'm in the minority there? ?